An estimated 500 million people visit U.S. carnivals, fairs and festivals each year. 6 fun facts about festivals, fairs and carnivals! 500 million – The estimated number of people who visit U.S. carnivals, fairs and festivals each year, according to the Outdoor Amusement Business Association. Oh, the humanity! 123 – How many years people have been riding Ferris wheels. 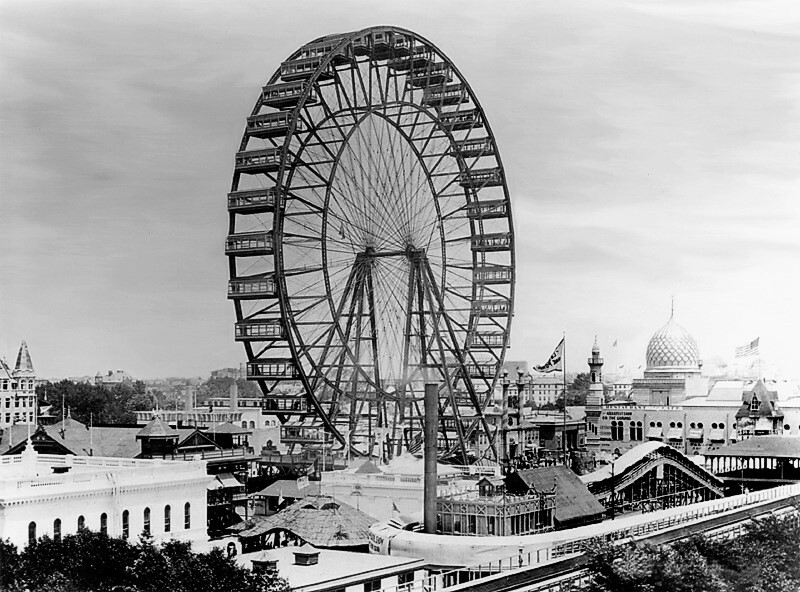 The first Ferris wheel was designed and constructed by George Washington Gale Ferris Jr. as a landmark for the 1893 World’s Columbian Exposition in Chicago. The 264-foot wheel was eventually dynamited into scrap, but modern versions of the ride remain popular today. 12 – Fried bubblegum, anyone? Here’s a dozen of the strangest fried edibles at the Texas State Fair for you to chew on. 68 – That’s how many years festival-goers have been consuming delicious deep-fried funnel cakes dating back to the first Kutztown (Pa.) Folk Festival in 1948. The treat can be traced back to 17th century Pennsylvania Dutch. 45 – That’s how many years old Goldie, a goldfish won at a 1960 fair in England, lived to be. With proper care, the goldfish you win at the fair can live for a long time! 3,000 – That’s how many greenbacks you will need to open up your very own lemonade shake-up cart. Fresh lemons and sugar extra. Take your knowledge with you to the next festival – Summer Festival Guide has you covered!